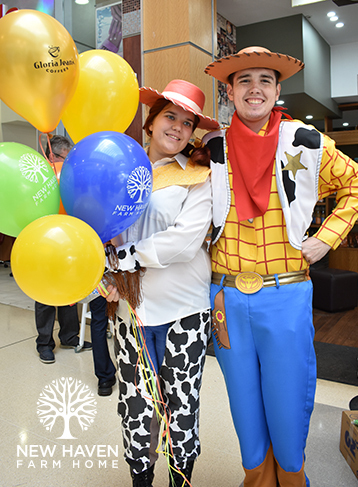 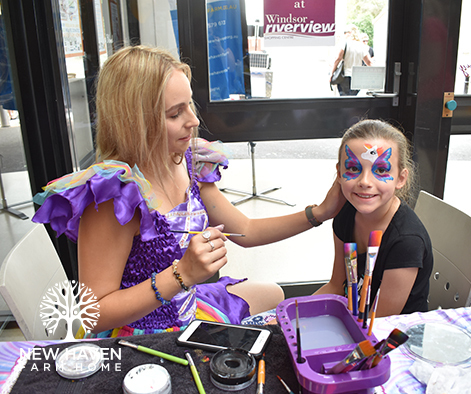 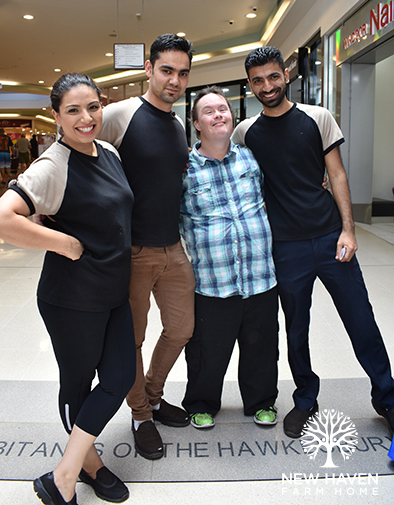 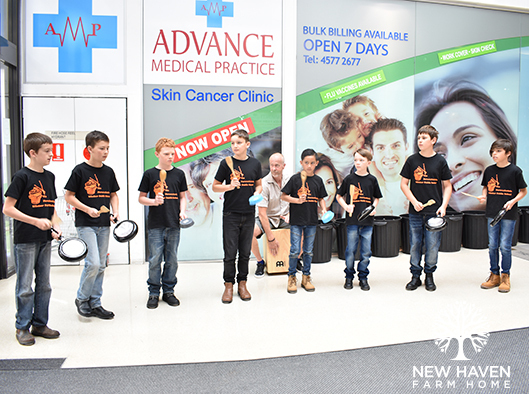 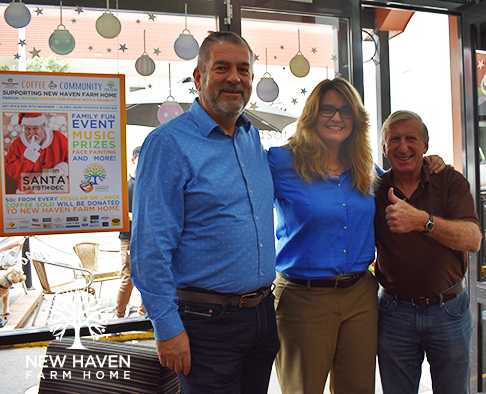 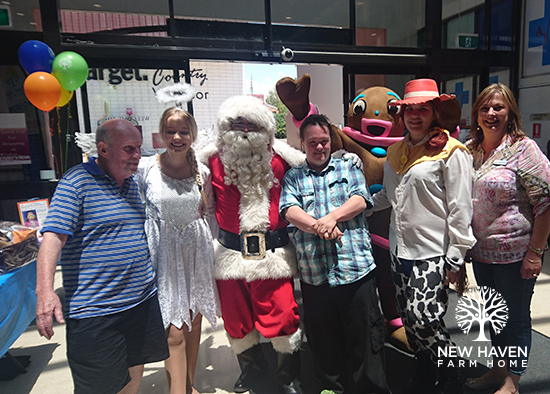 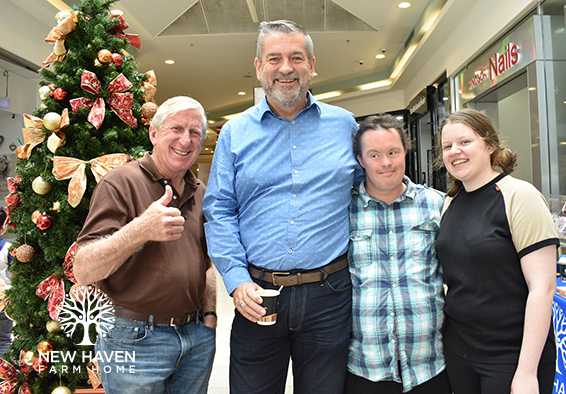 On Saturday 9th and Sunday 10th December, New Haven Farm Home held its first Coffee and Community Event in partnership with Gloria Jeans Coffee in Windsor Riverview shopping centre. 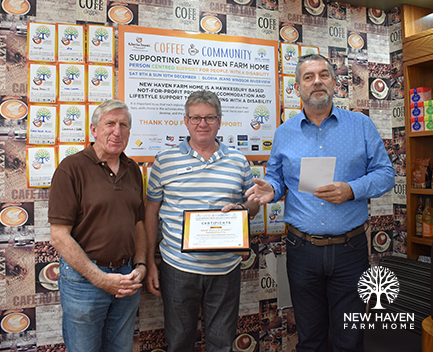 The weekend was a great success, giving New Haven Farm Home the chance to chat to more members of our community about our services and the importance of supporting community inclusion. 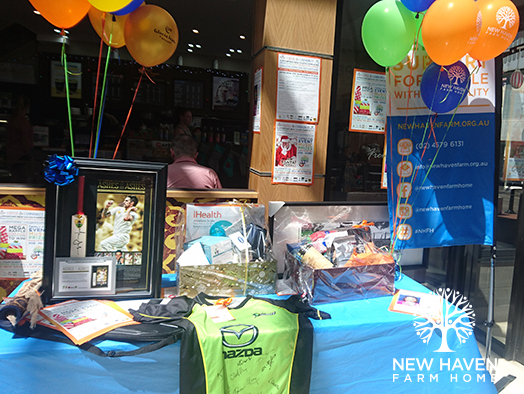 Thanks to the generosity of over 25 local businesses who donated a total of 36 prizes, we were able to hold a mega raffle which helped us to raise over $3,300! 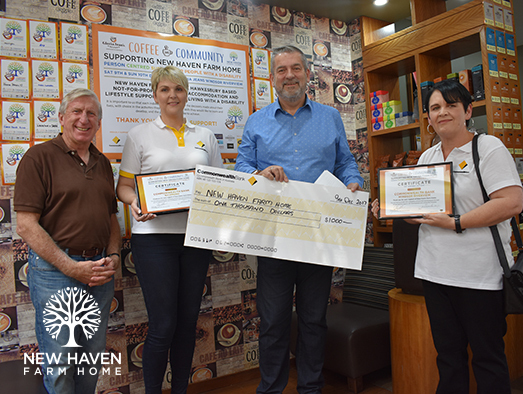 Thank you to all of you who showed your support by purchasing raffle tickets, making a donation or stopping for a coffee over the weekend. 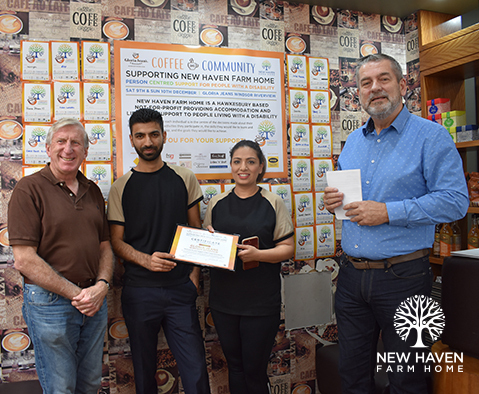 These funds will be used to help provide New Haven Farm Home clients even more opportunities to achieve their goals.